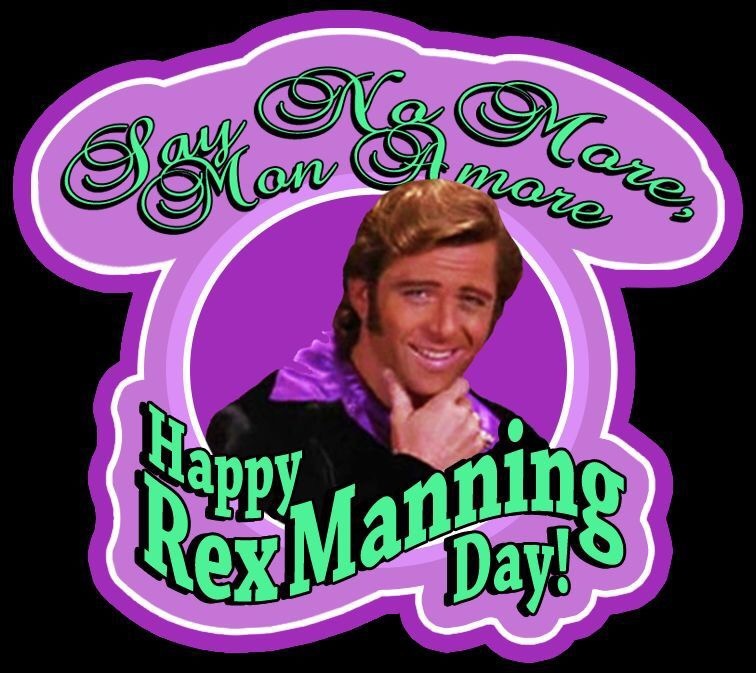 I just wanted to wish everyone a Happy Rex Manning Day!!!! If you haven’t seen Empire Records. It’s a classic.